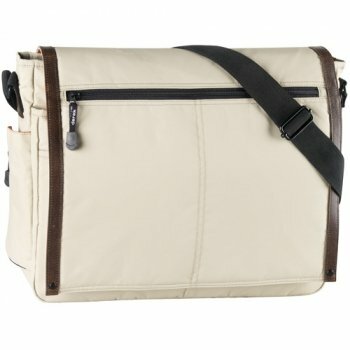 Just enough zippers and pockets will keep you organize and on the move with this functional messenger bag. 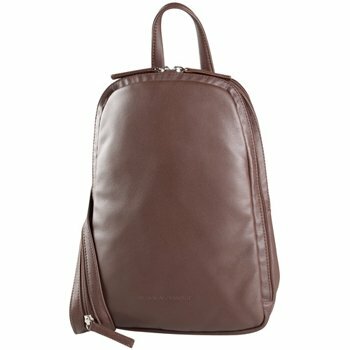 With a little padding on the bottom allows you to carry books and folders while maintaining the shape of the bag. Main compartment closes with a zip allowing for security. Small organizer complete with detachable key ring will keep your personal items organized. This area closes with a hidden magloc and is found under the flap of the bag. There is a water bottle pocket found on the outside of the bag which can also double as a small drop pocket when zipped up. Second zippered compartment is found on the rear of the bag. 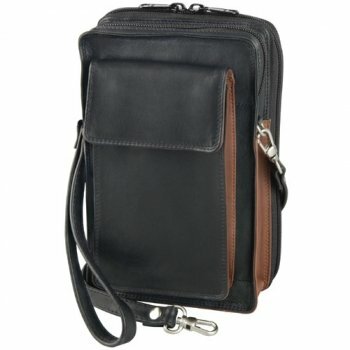 It is great for personal items such as a day timer or anything that needs to be kept separate. 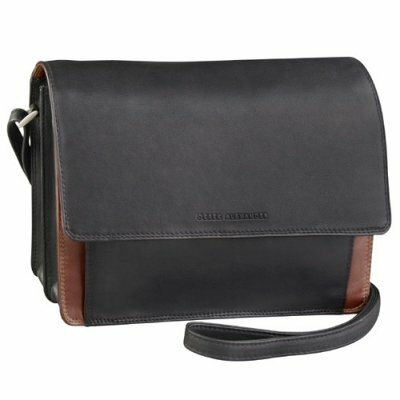 Padding on the outside of the bag will sit comfortably against you while wearing it.